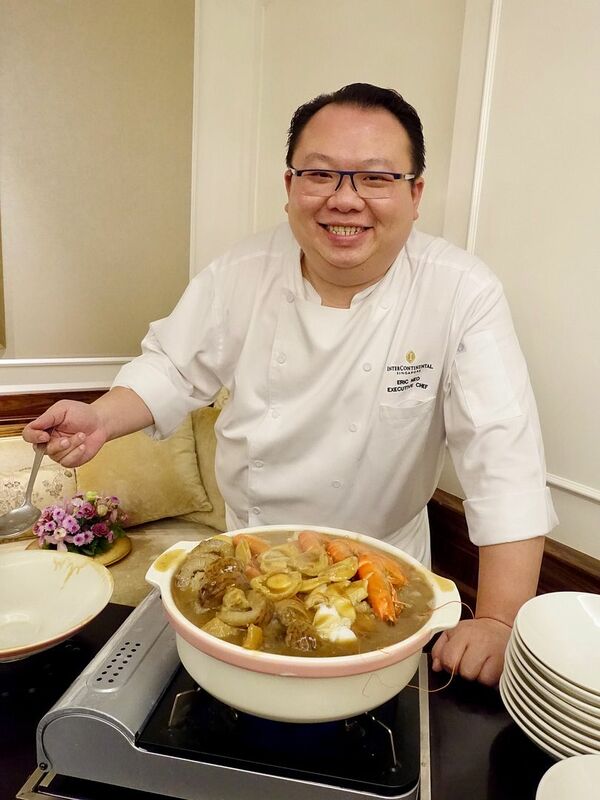 Every Chinese New Year, i'd be looking forward to the decadent creations by InterContinental Singapore Executive Chef Eric Neo at Man Fu Yuan (满福苑), one of my favorite Chinese restaurants. From now till 2 Mar 2018, indulge in five 5-8 course prix-fixe festive menus. Begin the festivities with a toss to a prosperous year ahead with new creation, the Prosperity Yu Sheng with Hokkaido Scallops, Salmon, and Sake Goma Sesame Dressing (双星报喜). Those looking for a more indulgent celebration can opt for the Fortune Menu (五福临门) which features the Treasures Yu Sheng with Abalone, Hokkaido Scallops and Salmon served with a sake-goma sauce. I loved the balance of 酸甜苦辣 in every bite of salad. That and the luscious slices of seafood! What's a proper Chinese meal without Double-boiled Chinese Soup? 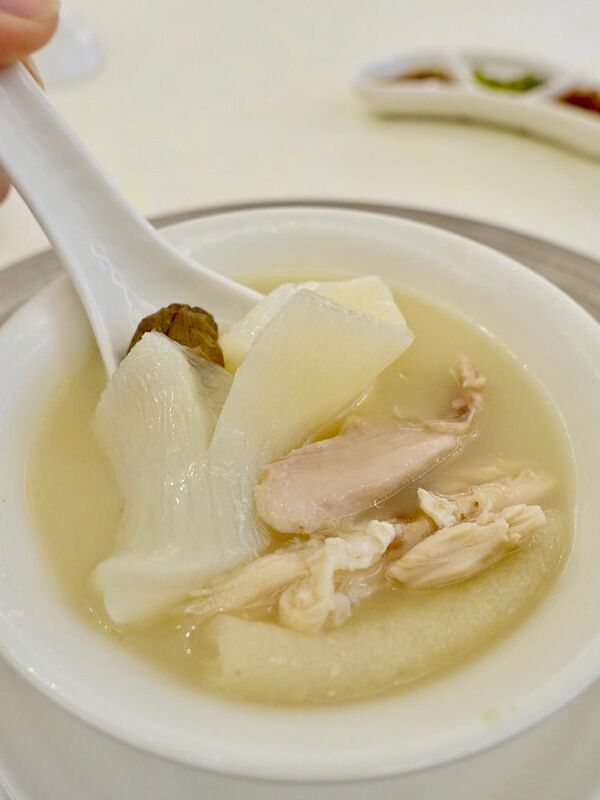 We sampled the creamy pork bone soup with fish maw, bamboo pith, and the prized fresh Matsutake mushrooms (fresh from Yunnan). The aroma was intoxicating but i wished the soup was less salty. When it comes to pig, no one does it better than Man Fu Yuan. 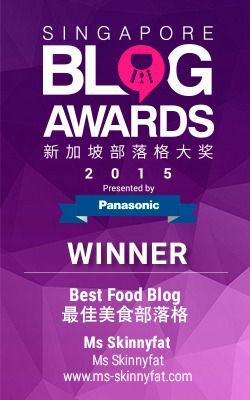 I'm a HUGE FAN of their Whole Suckling Pig stuffed with Glutinous Rice (read review here) which is a staple on their menu. 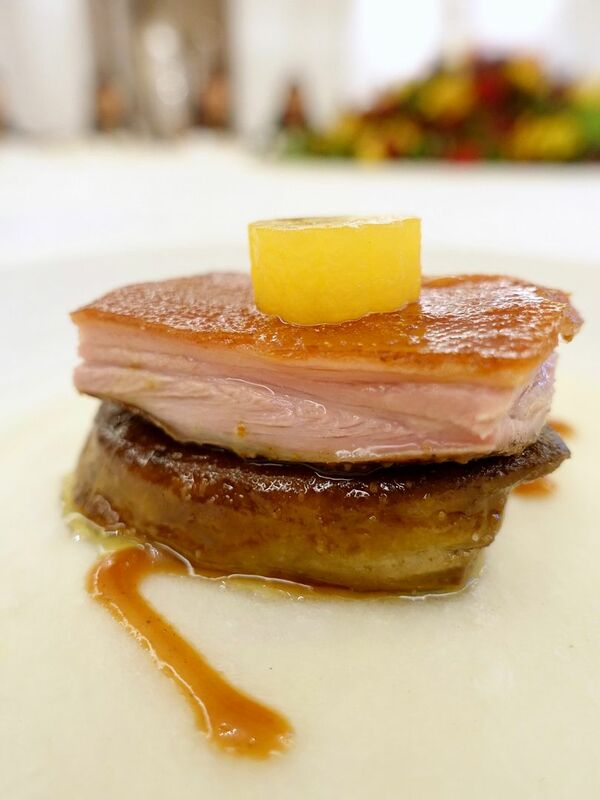 If you like to try something different, this pig-duck-veg-carb sandwich made with roasted suckling pig, pan-seared foie gras, citrus-marinated daikon, and crepe could be your alternative. While it was suggested that we wrap all of that using the crepe, we ended up eating each item individually because they were massive. The crispy suckling pig was faultless but i thought the foie gras was an overkill and the crepe was more of a "paper towel" to absorb the oil from the goose liver. Of course, any decent reunion meal has to have a Pen Cai. Man Fu Yuan Abundance Treasure Pot contains 18 prized delicacies featuring Braised Sea Cucumber with Minced Prawns and Pork. 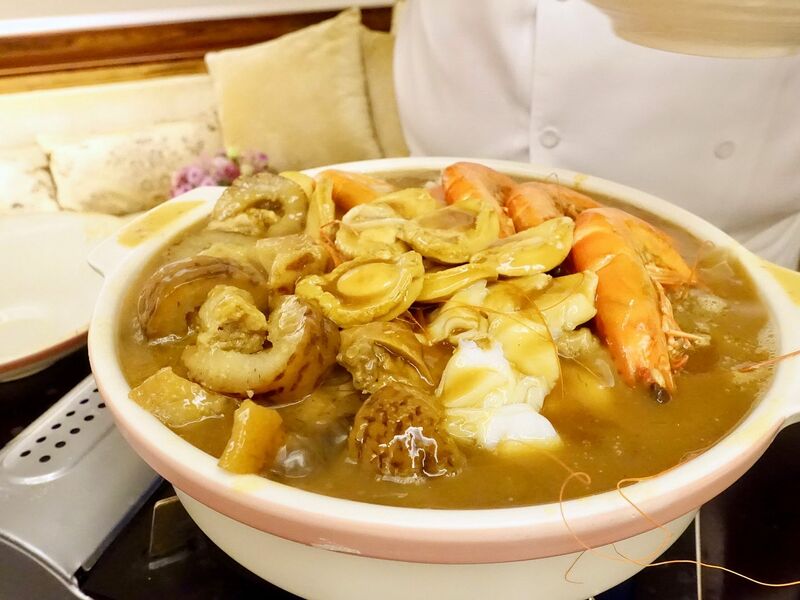 Other ingredients include 10-head whole abalone, Canadian lobster, Hokkaido scallop, prawns, fish maw, goose web, pig’s trotter, sea whelk, dried oyster, chicken wing, preserved meat sausage and liver sausage, flower mushroom, cabbage, fried beancurd skin, fried yam, fatt choy. 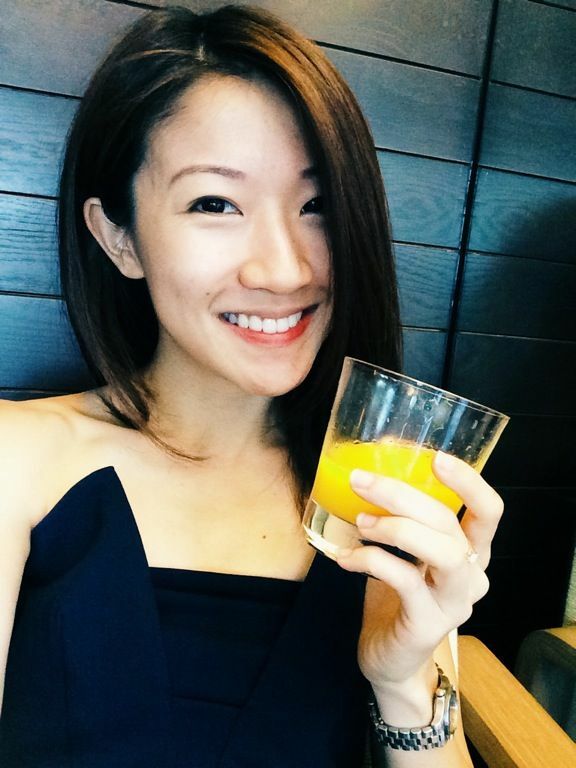 If you prefer something that is more traditional (gu zao wei), this is it. I wonder if it's only me who smell preserved vegetables in this one. The broth is more soupy than saucy, which works well as it reduces over time. 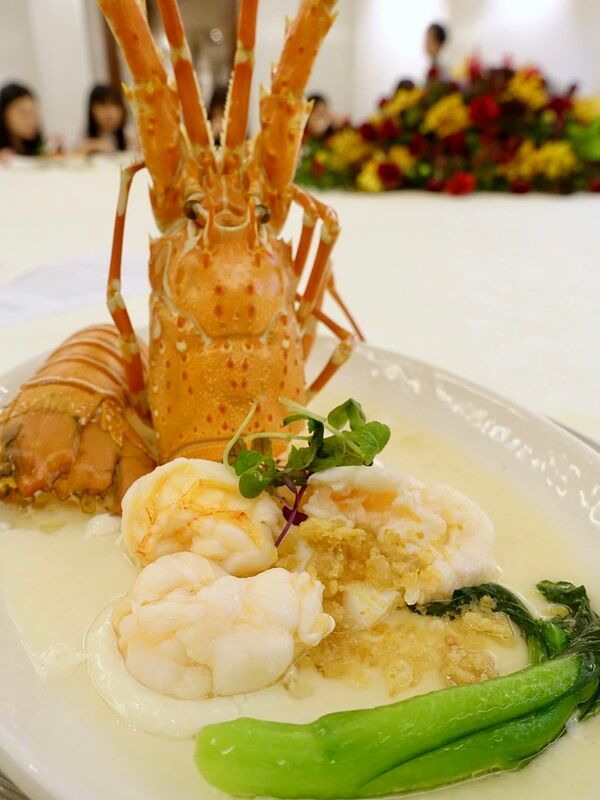 A signature dish at Man Fu Yuan is the Steamed lobster with Chinese wine and egg white topped with crispy fried lard. I believe that the best ingredients should be prepared simply and in this case, the steaming of the lobster retains the rich sweetness of the meat. And that steamed egg white is smoother than tofu or pudding. 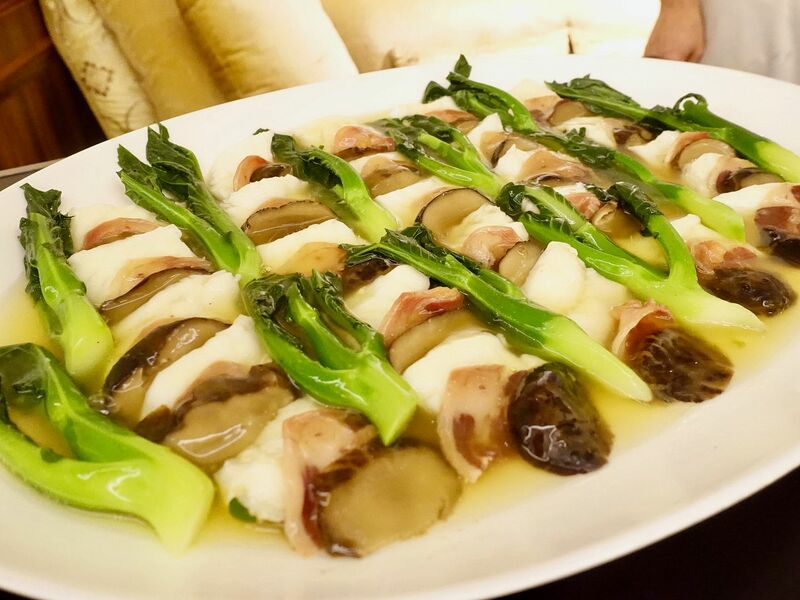 If lobster is too decadent, how about Steamed Tiger Garoupa with mushrooms and Chinese ham. This Chinese version of a surf and turf works pretty well, with the smoky ham lending some saltiness to the firm fish. For carbs, have the Glutinous rice with boneless chicken in lotus leaf. The amount of work that went into this dish is tremendous. 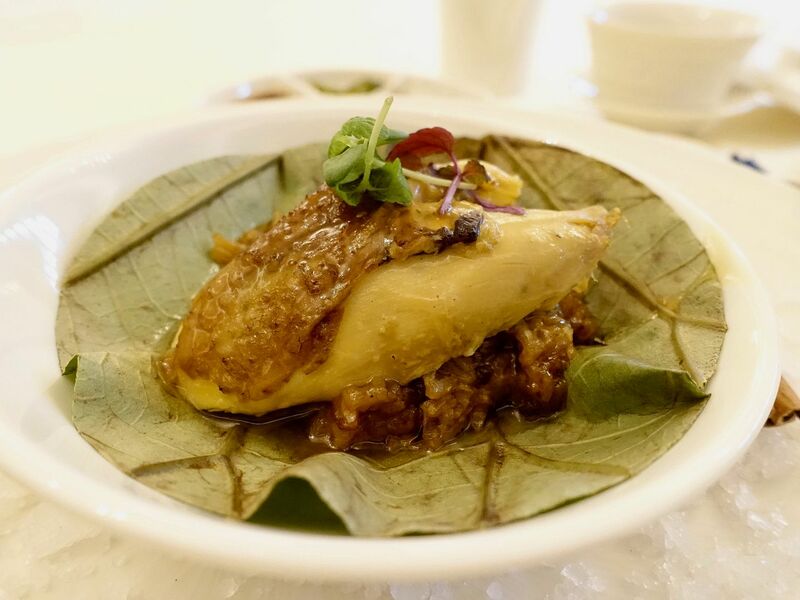 The chicken is first cooked, then deboned and stuffed with a fragrant mushroom glutinous rice, before frying and steaming again. I finished every bit of that rice with the natural gravy from the chicken. For desserts, don't miss the Double-boiled hashima in whole coconut, which is a super comforting hot dessert. Warm coconut flesh is better than cold coconut, i kid you not. Also, the deep fried Nian Gao will make you forget the calories you're consuming. Man Fu Yuan's festive menus are available till 2 Mar 2018 and is priced at $118/pax onwards. Chinese New Year goodies are available for takeaway as well. Early bird discounts apply before end of Jan.